Electric car maker Tesla Motors (s TSLA) has recently faced three accident-related fires within a six week period. 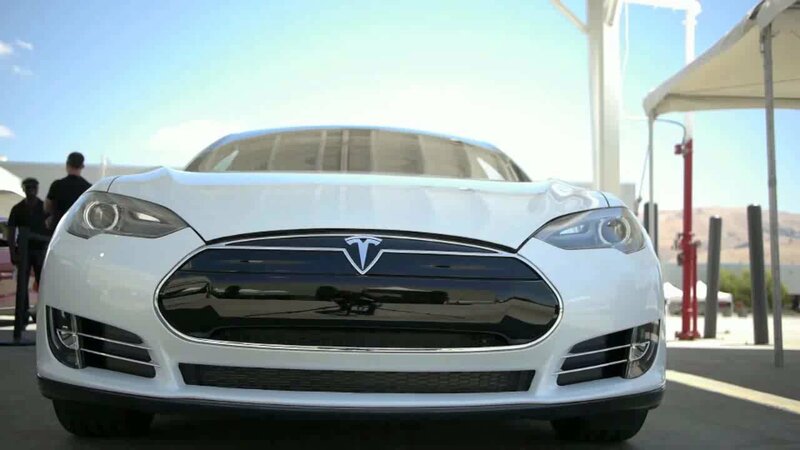 And while Tesla CEO Elon Musk has maintained that its Model S car is far safer than a gasoline car (5 times even), on Tuesday Musk announced via a blog post that it is taking three steps to address this issue and also give customers more coverage. First off Tesla says it is releasing an over-the-air software update for the air suspension of the Model S that will increase the ground clearance at highway speeds. At least two of the accidents were due to a Model S driving over a metal object at high speed, which punctured the battery pack on the car’s underside and caused a fire. Some have speculated that Tesla should reinforce the battery pack with a shield, or harder metal, which could protect the battery pack more. But adding more layers or a heavier metal would add more weight to the car and potentially decrease the range of the car. Instead of adding parts, Tesla’s decision to increase the clearance is a low cost software solution to this problem. Secondly Musk says they’ve asked the National Highway Traffic Safety Administration to fully investigate the fires so that they can take any steps to correct anything that’s found to be wrong. In addition Musk says that they also want to clear the reputation of electric cars if nothing is found wrong. According to the Christian Monitor, the NHTSA has already opened up an investigation into the two car fires. The NHTSA says it’s looking to examine “the potential risks associated with undercarriage strikes” on Tesla cars. It will take several months for the NHTSA to issue a finding. Lastly, Musk says that Tesla will increase warranty coverage for fires, even in the case of driver error. So there you have it: Tesla’s first actions related to these fires. As a result of both of these domestic incidences, as well as a more modest earnings report and an overvalued stock, Tesla’s stock has dropped from a high of $194 in September to around $126 today. Tesla’s stock was trading up 4.20 percent in morning trading. Updated at 7:20AM to include that the NHTSA investigation is underway. I can’t understand why they don’t just reinforce the bottom with a relatively light weight, puncture proof layer like that used to make Kevlar bullet proof vests. Cost maybe? Kevlar and composites are expensive. Besides, the speed at which these objects impaled these Model S’s at, I doubt there’s a cost effective shielding method available. I’d bet that in the future models, the batteries will be higher and further back. From the reports, it seems that the strikes were in front. Moving the batteries out of the riskier areas might be a better way to go. Well, if the article’s anything to go by, they *are* making changes.